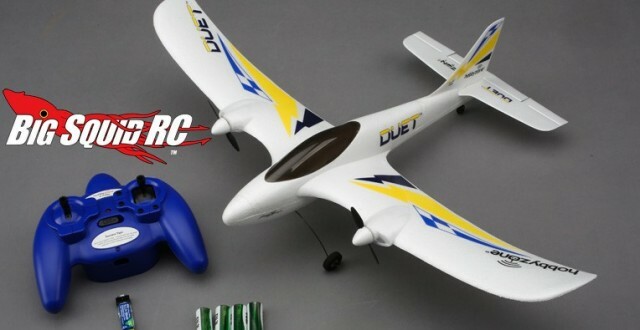 HobbyZone Duet RTF Airplane « Big Squid RC – RC Car and Truck News, Reviews, Videos, and More! 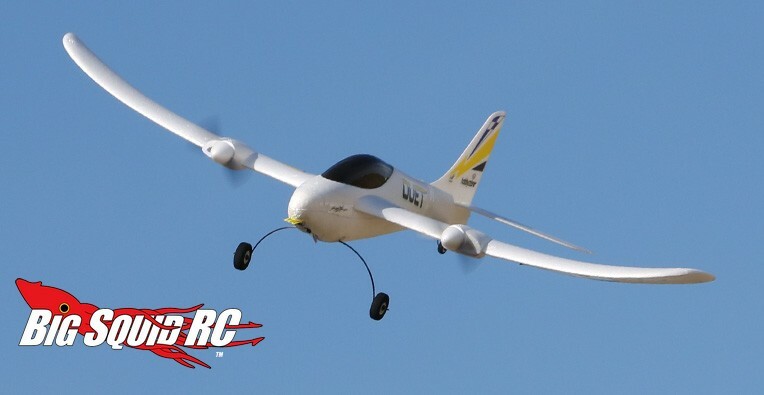 Looking for something easy to fly to get a feel for the air side of our hobby? 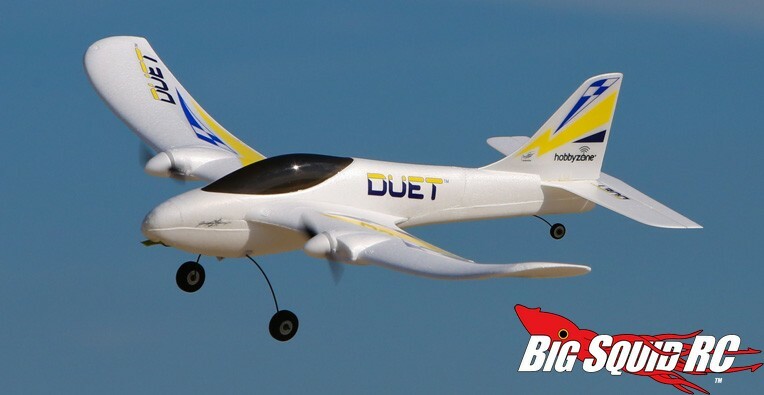 HobbyZone has a new plane for beginners called the Duet. The Duet is a very affordable RTF that is both easy to fly and easy on the wallet. Even better, everything you need to get up and flying is included in the box. The part number for the HobbyZone Duet is #HBZ5300, it has a street price of only $59, and they should start hitting hobby shops in late October. Hit up THIS LINK for more information. 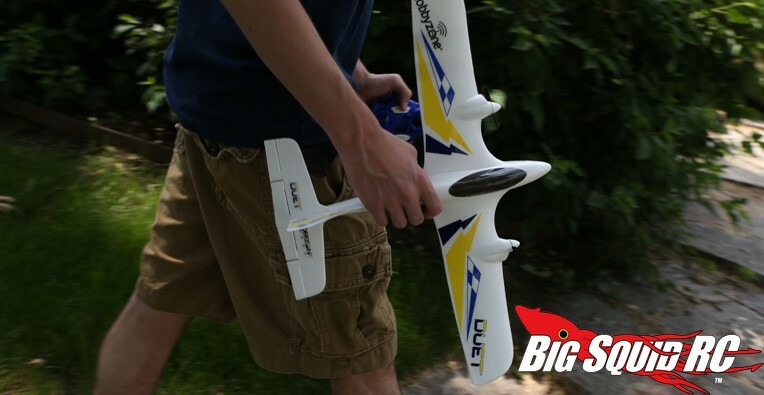 Click Here for more HobbyZone news right here on BigSquidRC.